Brad Willis, a.k.a. Bhava Ram, is a former NBC News war correspondent who self-healed from a broken back, addiction, failed surgery, and stage IV cancer using yoga science. The founder of Deep Yoga, based in San Diego, he teaches workshops throughout the US and India. His new book is Warrior Pose: How Yoga (Literally) Saved My Life (BenBella Books). 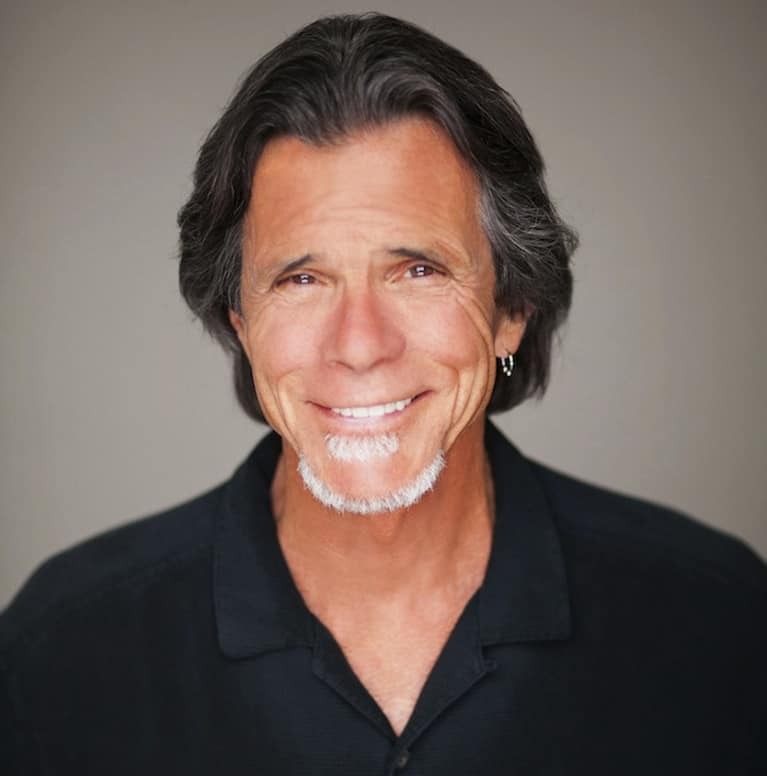 See his recent TEDx talk based on the book, and learn more at www.deepyoga.com and Healing with Bhava Ram.